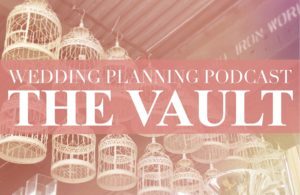 You’re starting to formulate your wedding seating chart … and it’s quickly becoming a nightmare. Sound familiar? This week’s show is sponsored by KVW. Browse dozens of beautiful ways to show your guests to their seats with custom Place Card Holders, unique favors, DIY supplies, & more! Shop here, and enjoy free shipping anywhere in the US! ​A special thank you to Feather & Oak Photography for this beautiful shot of Brittney’s Place Card Table! 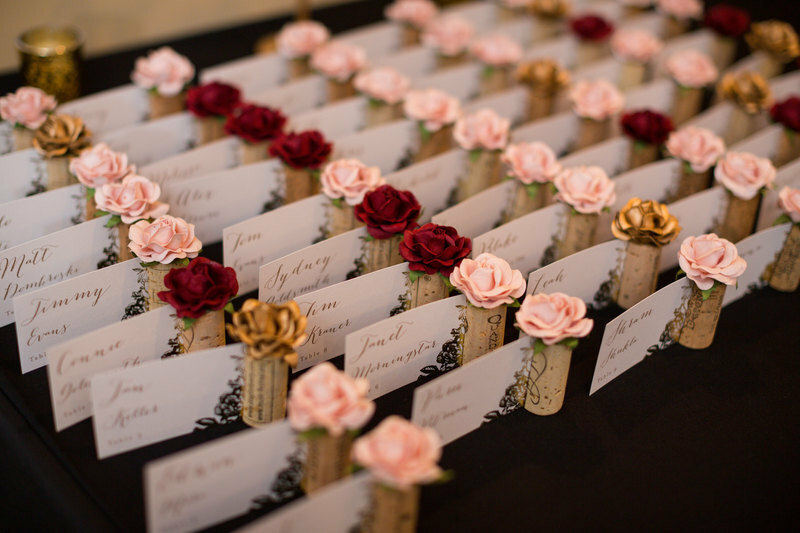 She used our Single Wine Cork Place Card Holders with different colored roses to indicate each guests’ meal choice. ← Wedding Website | Create Yours Today!